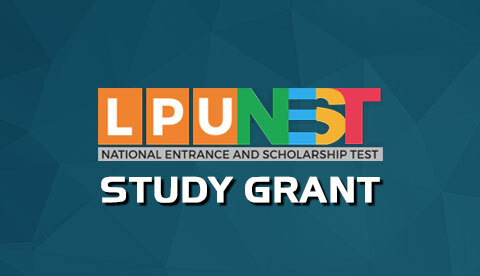 Entrance Test: LPUNEST (UG-Hons. CAS) will provide a gateway to all Under Graduate-Hons. Commerce, Arts and Science programmes in LPU and will act as Entrance test for admission in UG-Hons. CAS Programmes at LPU. For details, refer “Eligibility”. 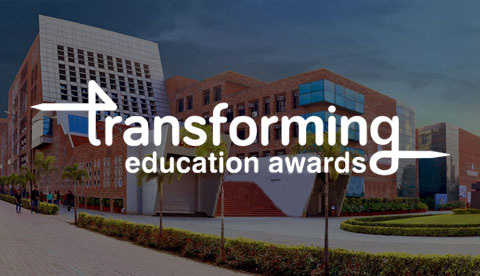 Extensive Scholarship: LPU envisages to usher an era of accessible and affordable quality higher education to the youth of our country, as on the basis of LPUNEST (UG-Hons. CAS) score, the university intends to award extensive Scholarship upto ₹ 2.1 Lac per student. For details of scholarship please refer “Fee and Scholarship”.